Converting or customizing your already existing fireplace to ethanol has never been easier with an ethanol fireplace PRO grate. 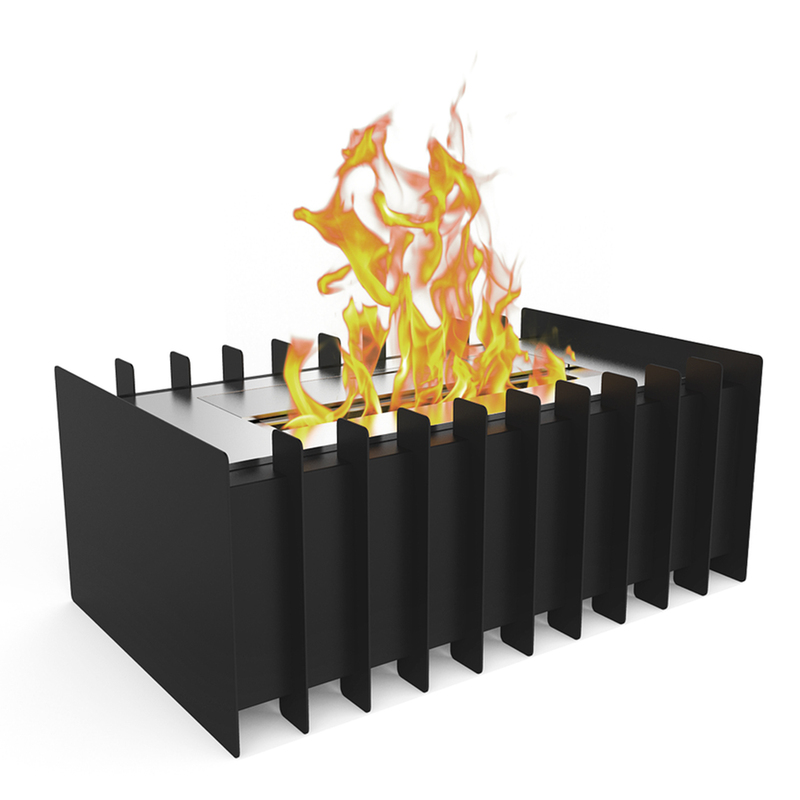 This ethanol fireplace grate burner insert is eco-friendly by burning clean ethanol fireplace fuel. 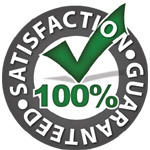 Forget the worries of smoke, cleaning up ashes, and chimney soot maintenance. It is as simple as placing the ethanol grate into your hearth and enjoy the dancing flames without the mess. 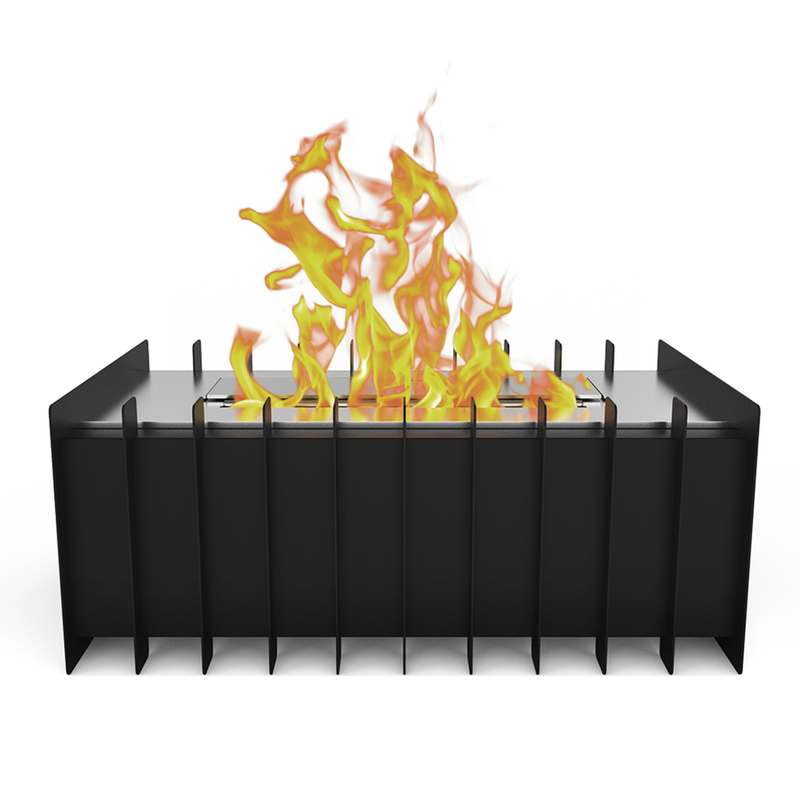 The ethanol grate is portable enough to be moved from room to room to enjoy a safe fire anywhere a fire is desired. Regal Flame ethanol fireplaces do not require any installation or utility connection for fuel supply which makes it ideal for almost any architectural environment. This fireplace is idea for patio, converting existing fireplace to ethanol fuel, condo, apartment, single family home, restaurants and hotels. 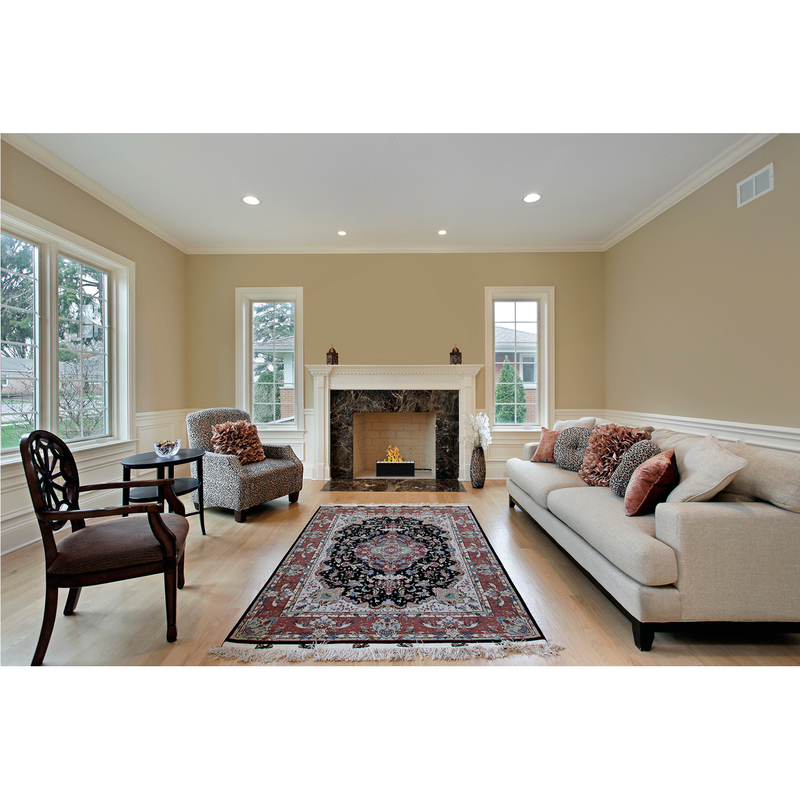 The fireplaces are fueled by a renewable modern energy named denatured ethanol, which burns free, emits no fumes, environmentally friendly and is virtually maintenance free. Really enjoy the product, delivered really quick.